It’s a beautiful day in London today, and I recommend an audio garnish of Medicine 8’s suitably uplifting remix of their own recent signing, Glass Diamond. Courtesy of the London-based duo’s Trashmouth Records and available as a digital-only release on June 3rd, Girls & Boys is doubtless the sweetest Disco-infused portent of Summer you’re likely to hear. Please enjoy irresponsibly. 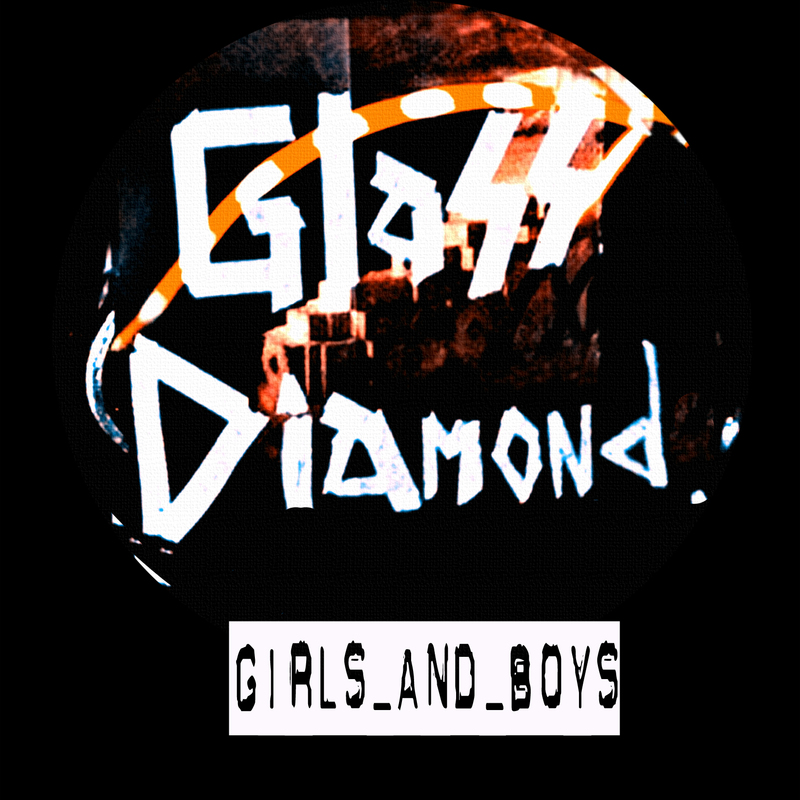 You are currently reading Glass Diamond – “Girls & Boys” (Medicine 8 E-Street Vox Mix) (Audio) (Trashmouth Records) at Eclect Elect.